CUL-DE-SAC LOT IN SHADOW CREEK SUBDIVISION. 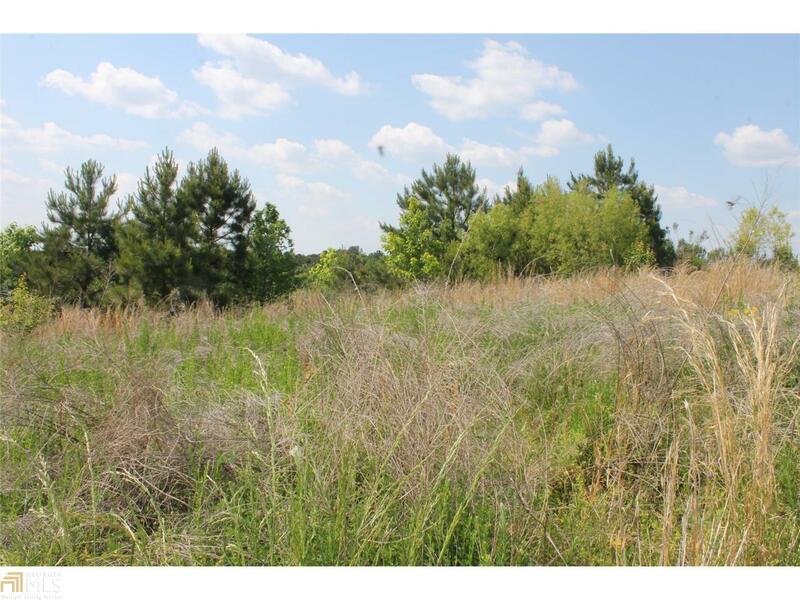 A TOTAL OF NINE LOTS AVAILABLE EACH OFFERED AT 25,000.00 AND ALL LOTS ARE CUL-DE-SAC LOTS- LOT 42, LOT 43, LOT 44, LOT 45, LOT 46, LOT 47, LOT 51, LOT 52, AND LOT 53. 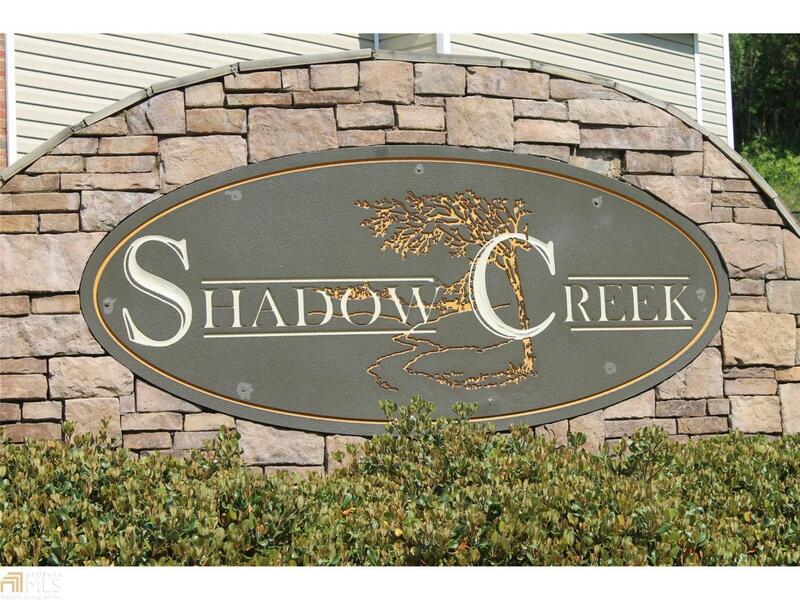 SIGNS ON ALL LOTS, SUBDIVISION PLAT AVAILABLE IN DOC BOX. PLEASE NOTE: SIGNS ARE IN ESTIMATED LOCATION OF EACH LOT.